BVI vs Dominica World Cup Qualifier on March 26th and March 29th 2015 Live Stream | ComeSeeTv Broadcast Network ... Can you See me Now! 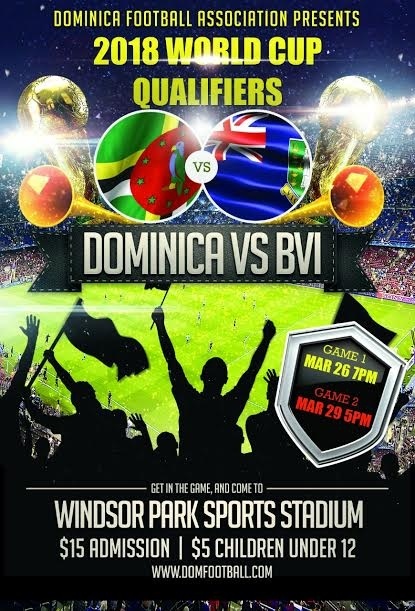 BVI vs Dominica World Cup Qualifier on March 26, 2015 from 7pm and March 29, 2015 from 5pm. 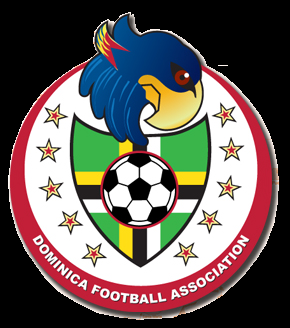 The BVI National Football Squad will be in Dominica to play the first round of World Cup Qualification for Russia 2018. With a game against Canada in round 2, the reward for the winners of the two leg fixture, the incentives are huge. Due to the renovations on the A.O. Shirley ground the BVI has to play both legs away from home at Windsor Park in Dominica with the obvious disadvantage of losing home ground advantage.